Math Chimp is a collection of online math games that I learned about from Richard Byrne, Free Technology for Teachers. The games are engaging and helpful in reinforcing math skills. 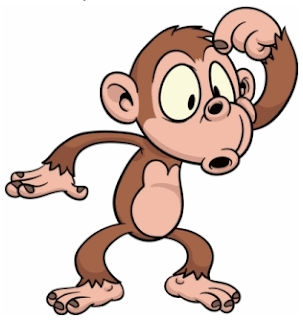 The games at Math Chimp are organized by grade level and objectives of the common core standards. Math Chimp offers games for first grade through 5 grade and has recently expanded to 6th grade through 8th grade with an addition of about 30 games. Teachers can easily find games on Math Chimp by selecting the grade they teach and the skill being taught. Teachers can use Math Chimp as a classroom resource or as a suggested practice to reinforce the skill for students. With so many apps out there, it can be difficult to know what to pick or, sometimes, what is even available. There is help out there, and the newest find for me is AppAdvice.com. This site caught my attention today when Dr. Solis tweeted about something near and dear to my heart: COFFEE!! 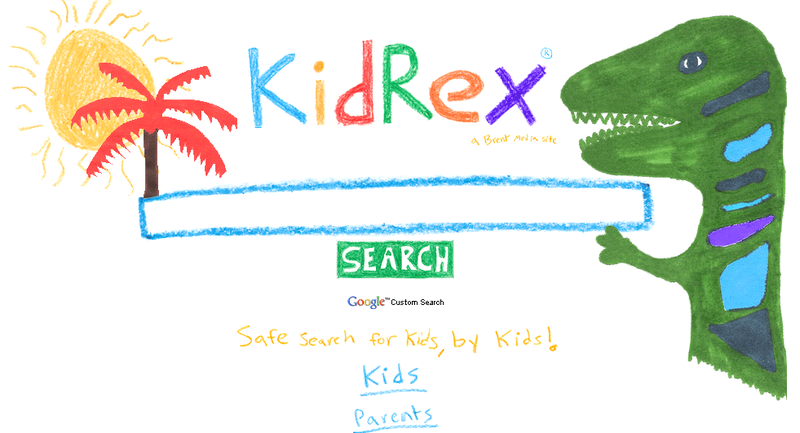 Actually, coffee apps, but it sent me off to look at this great web site. AppAdvice.com is an easy to navigate site that has organized apps in a variety of ways. 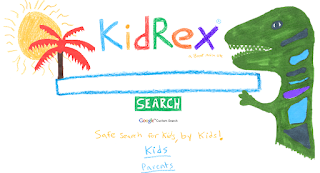 The home page has the latest news on apps. This morning I found out that Garmin is going to be using Google street view in its new Navigon Mobile Navigator App. I really could use that! It also has AppReviews. After looking at some of the reviews tonight, I added a new word game to my collection by downloading Word Crasher Blitz–slightly addicted to those word games! In AppGuides apps have been organized into “highly detailed sub-groups” to help you find the best of everything.Need a drum sequencer app? Of course you do, and there are actually twelve listed in a group and they are ranked as “essential” , “notable”, “decent”, and “other”. AppCharts lists the top 100 apps for both iPad and iPhone, free and paid, and AppBase quickly finds what is new out there. AppAdvice also has something called AppLists, “handpicked bundles of apps” related to your interests, hobbies, or habits….which brings me back to what started this whole thing: coffee! 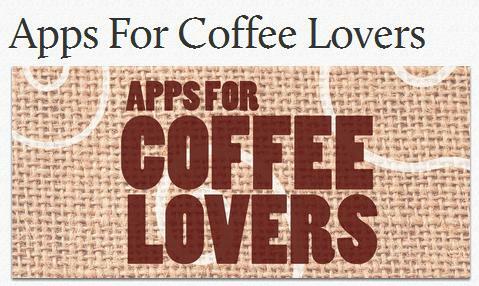 The tweet this morning simply mentioned a collection of apps for coffee lovers like me. Perhaps a visit to AppAdvice.com will feed your habit or hobby as well! PBS Interactive Whiteboard Games is, as the name implies, a collection of interactive whiteboard games. 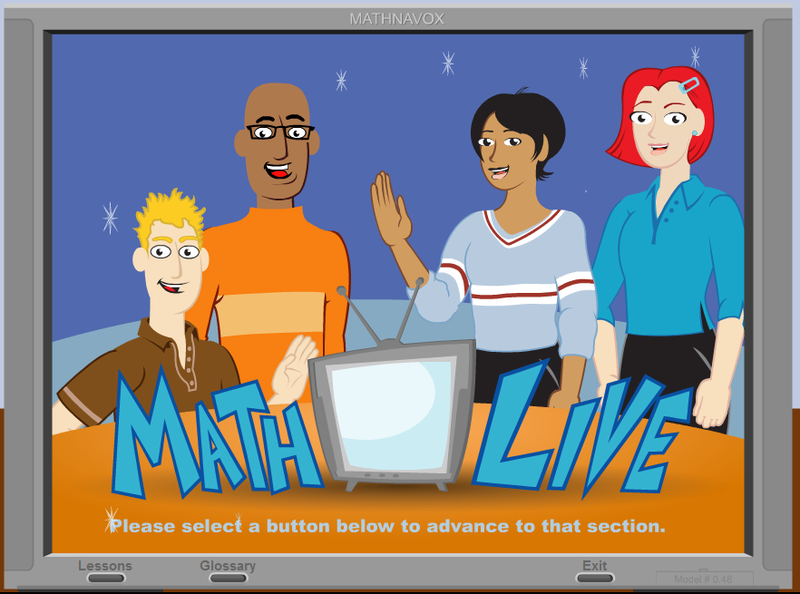 The PBS Interactive Whiteboard Games collection contains games for Language Arts, Math, Art, and Social Science. 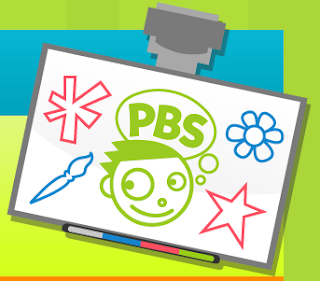 The PBS Interactive Whiteboard Games are fun and engaging and are developed from programs such as Curious George, Sesame Street, and Clifford, basically PBS’s best programs! The PBS Interactive Whiteboard Games are mostly for the PreK through 2nd grade classes with a few games for the 3rd grade through 5th grade classes. 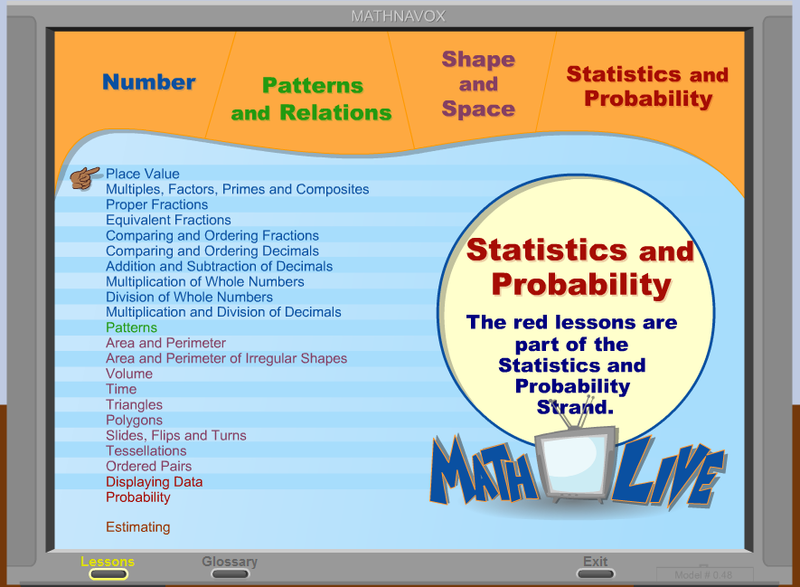 PBS Interactive Whiteboard Games are all age appropriate and approved by educators. I discovered PBS Interactive Whiteboard Games from Matt Gomez on Pinterest. PBS Interactive Whiteboard Games is a resource worth having for the classroom, so take some time to check it out. Thank you Matt and Pinterest.